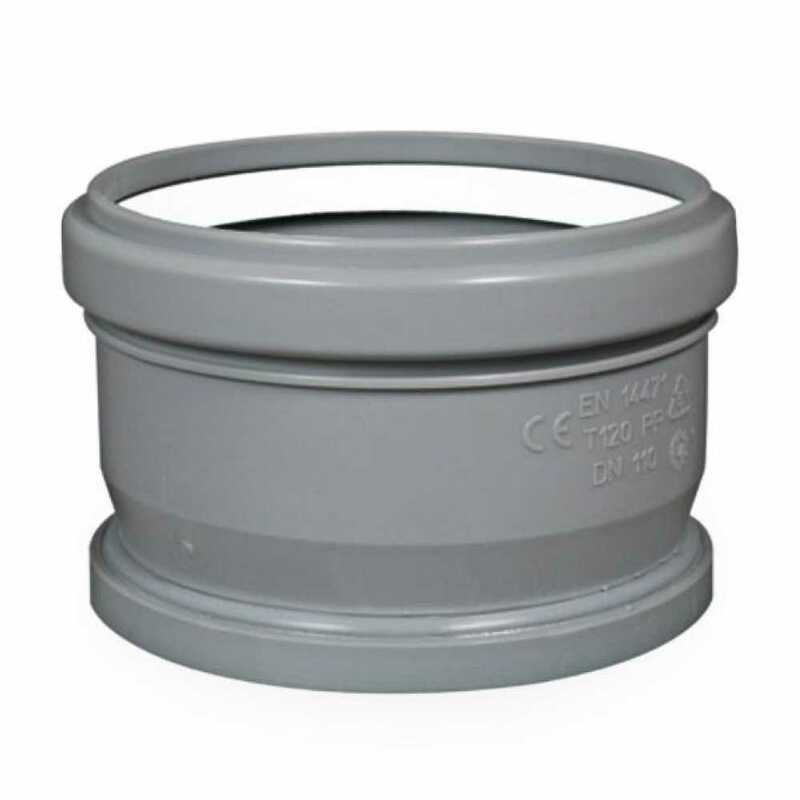 The ISTC04 from Centrotherm is a Tee Cap for use with 4” Innoflue SW vent pipes. This tee caps seals off unused 4" Innoflue SW (Single Wall) pipe outlets. Requires IANS04 connector ring (not included). Install using IACE50 Centrocerin.